Completely Furnished 3BR/3BA Condo for Sale in Eastman! 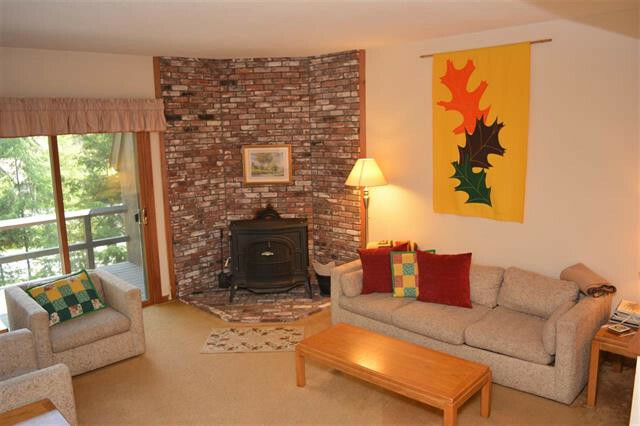 Marmot Lane is the perfect location within walking distance to the West Cove beaches. 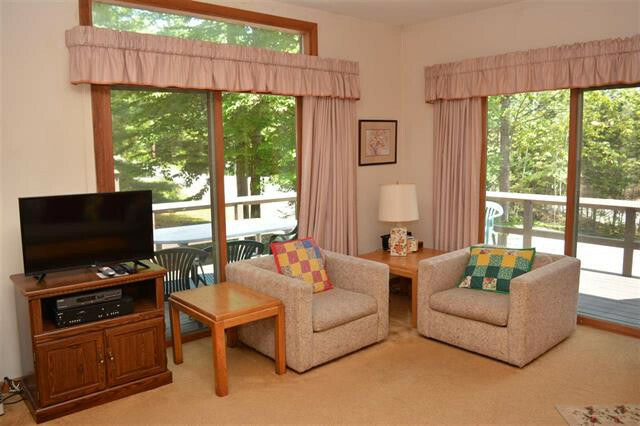 This Ledyard style unit features a large master bedroom with private balcony. The open kitchen/living space is bright and open thanks to glass sliders that lead out to a large deck. The lower level is perfect for extra living space and has a walk out so that you can access the West Cove beaches conveniently. Eastman provides an escape from the congestion of the Upper Valley while still only a short commute away. Lots of potential here! Condo will be sold fully furnished. This listing is currently "Active Under Contract." Call Shenia Covey at 802-296-1958 or email shenia@sheprealty.com for more details.